FOLK DEVILS AND INCA BABIES HIT THE ROAD! 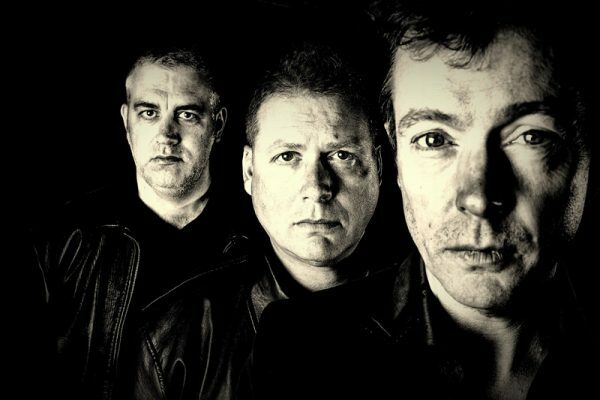 Fabled West London post-punks FOLK DEVILS have announced a series of UK dates in tandem with Manchester’s INCA BABIES. 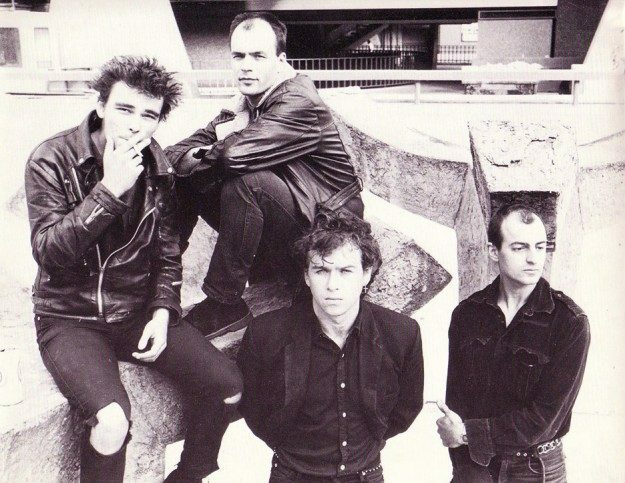 Both bands impacted on the UK underground scene with their strident blues-fuelled post-punk, forming a homegrown assistant alongside the likes of THE BIRTHDAY PARTY, THE GUN CLUB and THE SCIENTISTS, recording numerous Peel Sessions and burning bright and fast. Fronted by the charismatic Ian Lowery, formerly of Northeast punks THE WALL, Folk Devils were celebrated with a career overview – Beautiful Monsters (Singles & Demo Recordings 1984-86) – through Optic Nerve Recordings last year, accompanied by gigs in London and Preston, with singer Dave Hodgson of PARTING SHOTS in place of Lowery, who sadly died in 2001. The success of the release and gigs has galvanised the band into more action. Watch a clip of Folk Devils in their mid-80s prime. Fronted by singer, guitarist and songwriter Harry Stafford, in their initial run from ’82 to ’88, Inca Babies released four albums and six singles. Stafford convened a new line-up of the band in 2007 featuring GOLDBLADE drummer Rob Haynes and bassist Vince Hunt, formerly of A WITNESS. Since then they’ve toured Europe, Russia, America and India and releasing three albums, their most recent being The Stereo Plan in 2014. Check out Inca Babies on German TV from 1986. Catch both bands on the road at…. Both bands hook up again alongside ETON CROP and YEAR OF BIRDS for a Peel Regenerated show at Middlesbrough’s Westgarth Social Club on Sat Oct 28. ‹ KILLING JOKE ANNOUNCE EURO TOUR!